Description: The joy of pregnancy is captured in this digital of a bonding moment between a patiently waiting mum and her unborn child. The new mum-to-be has drawn on her tummy with lipstick a little heart to express her feelings for the new life that is growing inside her. 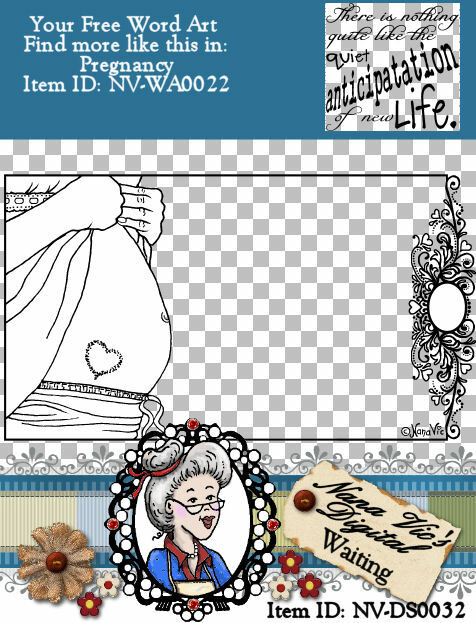 If you know someone that is expecting a baby soon this digital is perfect and there is plenty of room inside the frame for you to add your own sentiment. 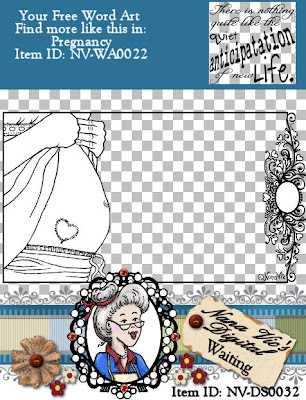 If could also be used as a baby shower card, congratulation gift tag or for any special baby occassion.